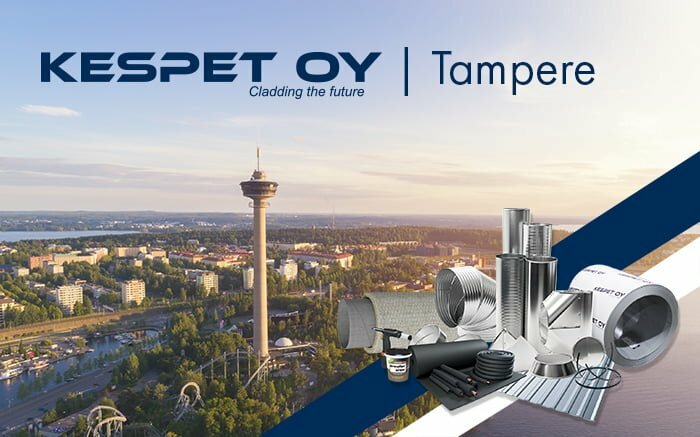 Kespet Oy Tampere opens on 4.2.2019! Kespet Oy:s new store- and storage- outlet is now confirmed as open for business starting early 2019, on the 4. of February to be exact. The new store allows us to guarantee even faster deliveries in the Pirkanmaa -area, also offering the advantages of local service and comprehensive availability. The store manager for our new spot is Valtteri Kivikko. The opening week will run from 4.2.-8.2.2019 and it’s definitely worth a visit as there will be lots of special activity, including but not limited to: food (of course! ), sweepstakes and representatives from our collaborators will be present!